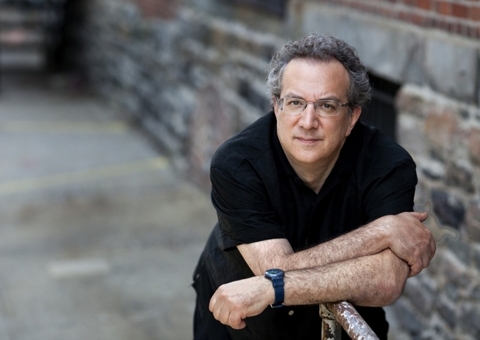 Uri Caine is a musician of astonishing virtuosity and versatility. Coming out of the legendary Philly Jazz scene, his playing is an encyclopedia of styles from Tatum to Evans and beyond. With Moloch he interprets tunes from John Zorn’s Book of Angels in a breathtaking outing for solo piano. Since 1994, jazz legend John Zorn has combined free jazz with Jewish music under the heading Masada. This now amounts to more 600 compositions performed by the finest jazz players. Part of these are bundled together in The Book of Angels, consisting of 32 albums. Uri Caine interprets the compositions on the sixth one.